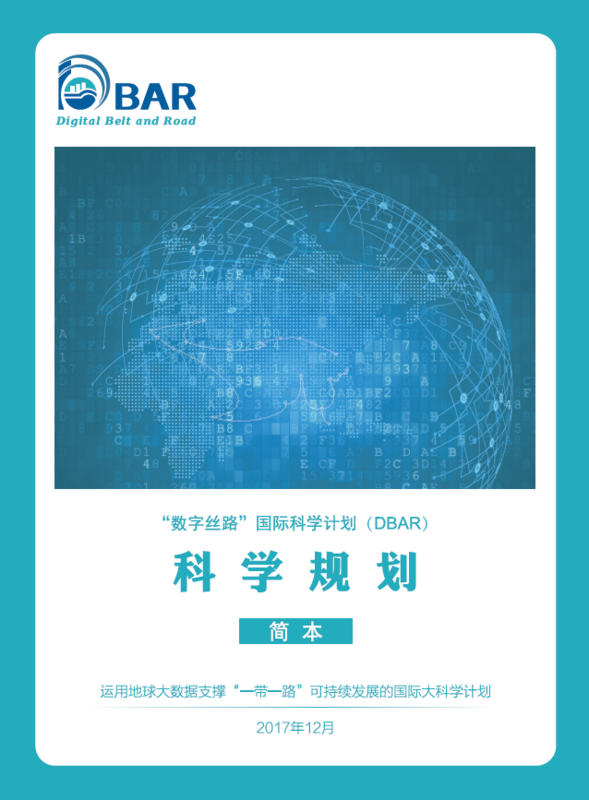 The Digital Belt and Road Program (DBAR) Science Plan will be formally and openly released on 6th, Dec., 2017 at the 2nd Conference of the Digital Belt and Road (DBAR 2017), and the digital version is also downloadable via the DBAR official website. 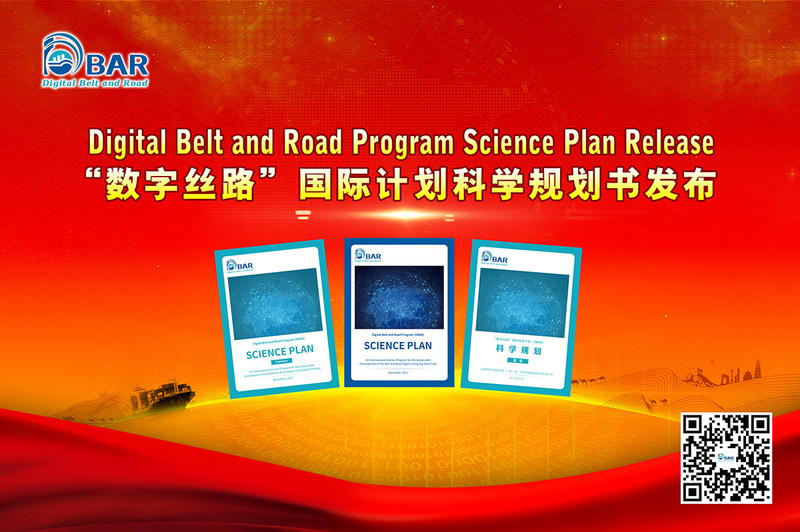 The releases include three versions, Full English Version, English Summary and Chinese Summary. The Science Plan is the outcome of a wide consultation with the Earth Observation (EO) community over the last two years through a series of meetings in Asia and Africa, which serves as the guideline for the implementation of the Digital Belt and Road Program (DBAR). The objectives and contents have been debated at length, but always with a clearly defined destination in mind: how to bring to fruition the huge data assets being accumulated in the Belt and Road (B&R) Countries to support progress towards the Sustainable Development Goals (SDG) targets, taking into account the multiple impacts of major infrastructures to be implemented in the framework of the B&R policy. 京ICP备06045536号-2 Copyright 2013-2019 DBAR All Rights Reserved.